Plymouth, Minn. (Sept. 10, 2013) – Arctic Cat is happy to announce that Matt Malfitano is joining Arctic Cat as Vice President of North American Sales. Matt will be responsible for leading Arctic Cat’s sales, national accounts and dealer development efforts in the United States and Canada. Matt brings extensive experience leading dealer-based sales organizations, in both start-ups and in more mature market segments. His keen business acumen will make him a tremendous addition to the management team. Most recently, Matt served as Director of Global Sales and Operations for Fisker Automotive, a luxury hybrid electric vehicle manufacturer. Prior to that, Matt served as Vice President of Sales Operations for Maserati/Alfa Romeo North America and as Senior Director of Global Sales and Marketing with Eclipse Aviation. Earlier in his career, Matt worked for Ford Motor Company’s Volvo Division as Vice President of Sales for the Western Region. He also held progressively responsible positions within Volvo in sales, marketing, retail operations and after sales support. Matt is an avid outdoor enthusiast. He graduated from Lynn University with a Bachelor of Science degree in Business Administration. He will relocate to the Minneapolis area from California in the coming months. Arctic Cat Inc., based in Minnesota, designs, engineers, manufactures and markets snowmobiles and all-terrain vehicles (ATVs) / Recreational Off-Highway Vehicles (ROVs) under the Arctic Cat® brand name, as well as related parts, garments and accessories. Arctic Cat is among the most widely recognized and respected brands in the snowmobile and ATV/ROV industry. The company markets its products through a network of independent dealers located throughout the United States, Canada and Europe, and through distributors representing dealers in Europe, the Middle East, Asia and other international markets. Arctic Cat trades on the NASDAQ Global Select Market under the symbol ACAT. 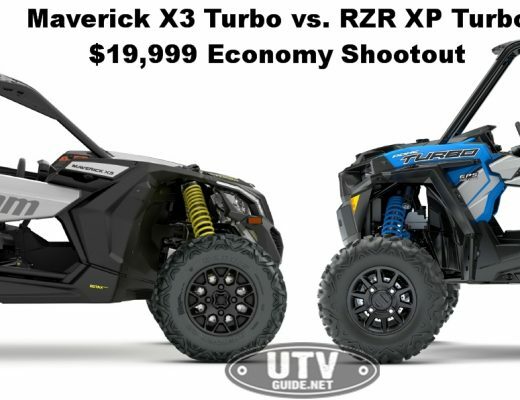 For more information, please visit www.arcticcat.com.